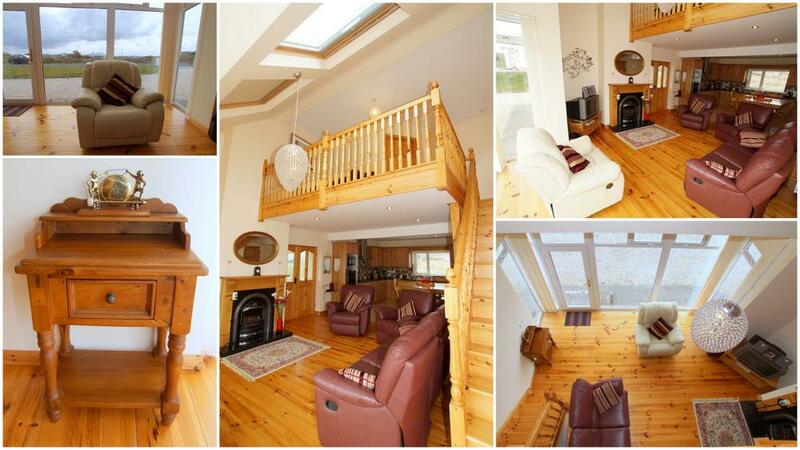 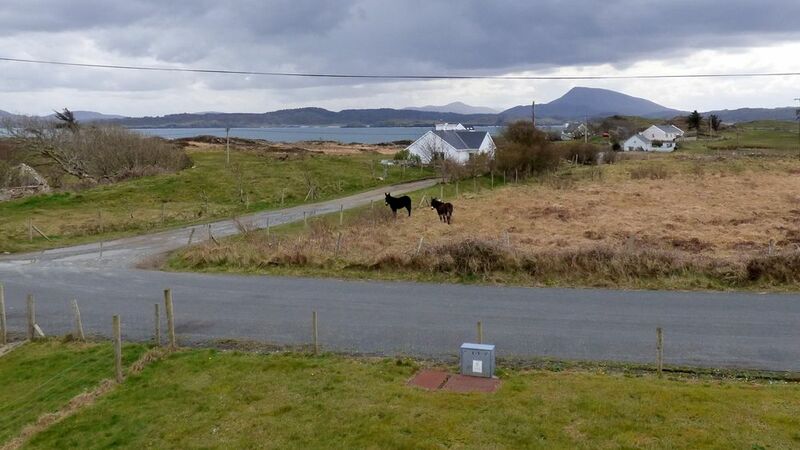 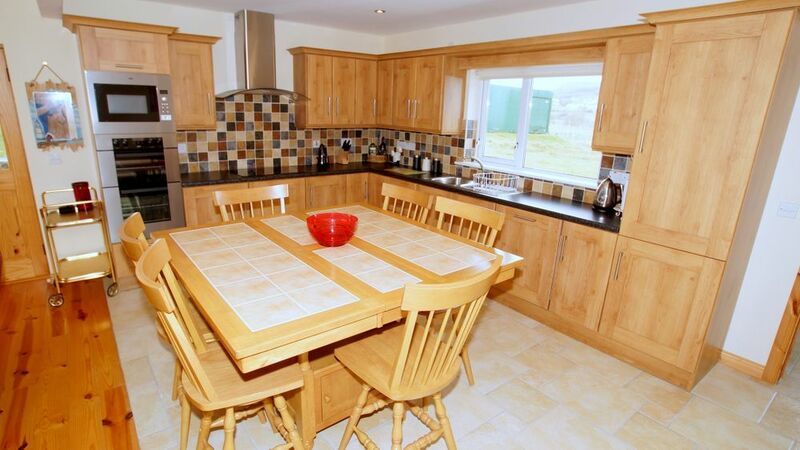 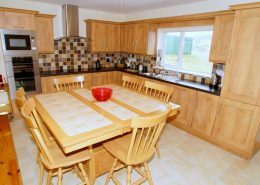 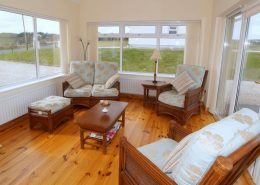 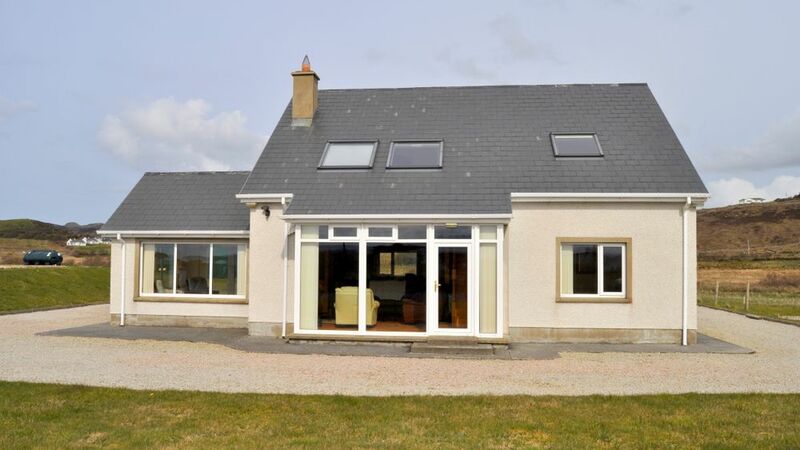 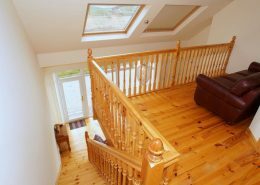 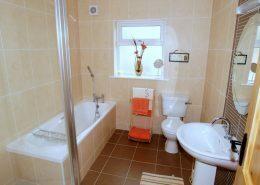 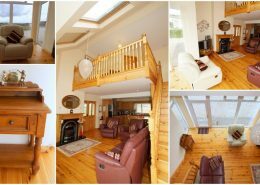 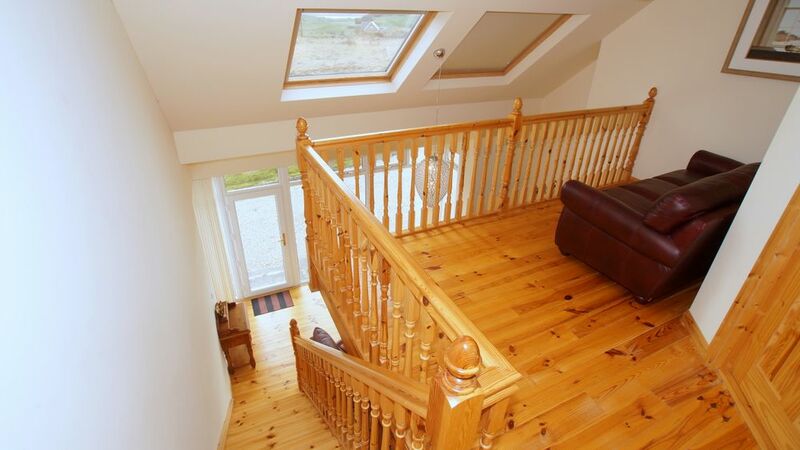 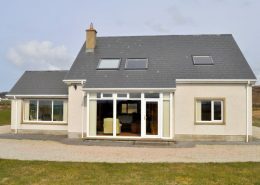 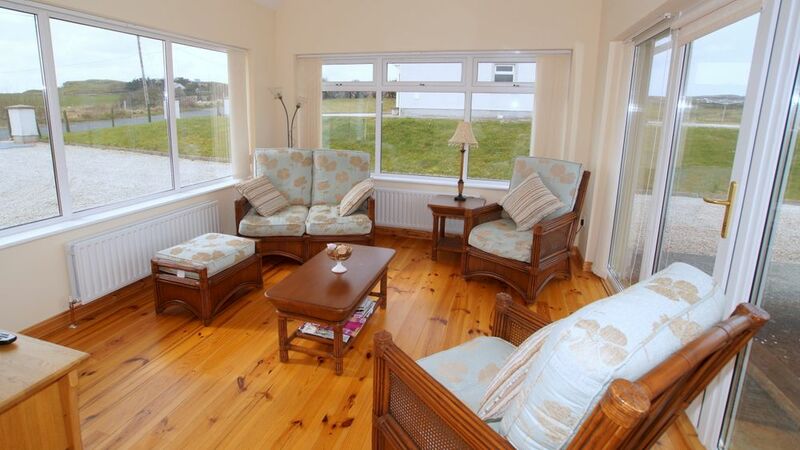 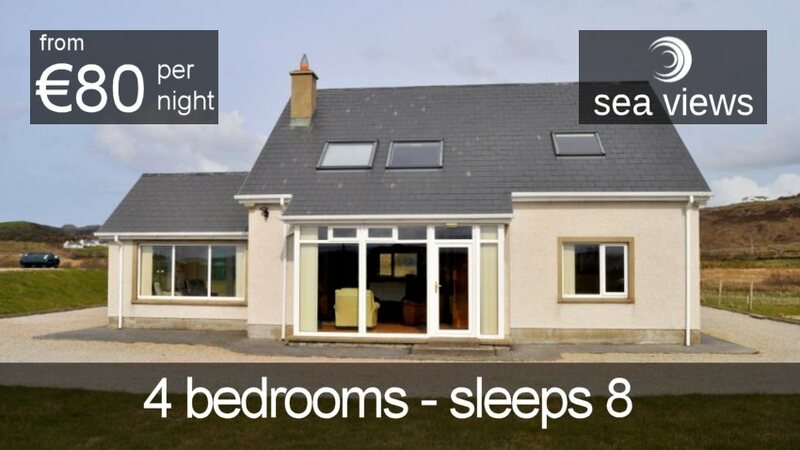 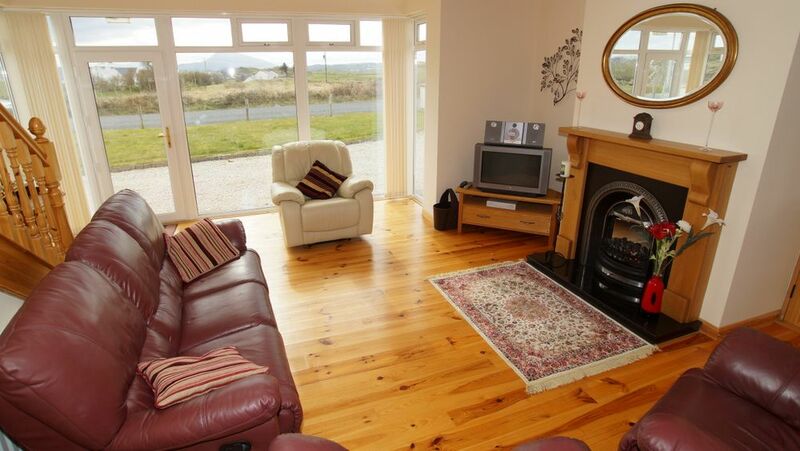 Muckish View is a modern 4 bedroom holiday home located just outside the popular beach and golf resort of Downings in north Donegal. 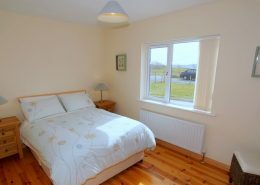 It lies just off the route of the renowned Atlantic Drive which is now part of Irelands Wild Atlantic Way. 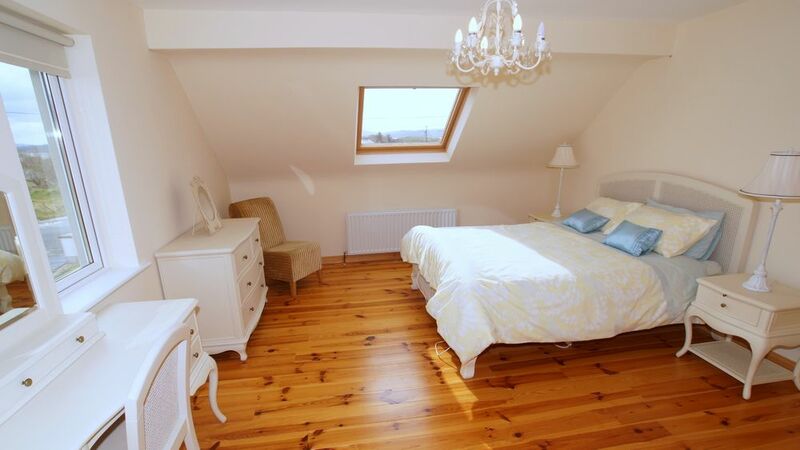 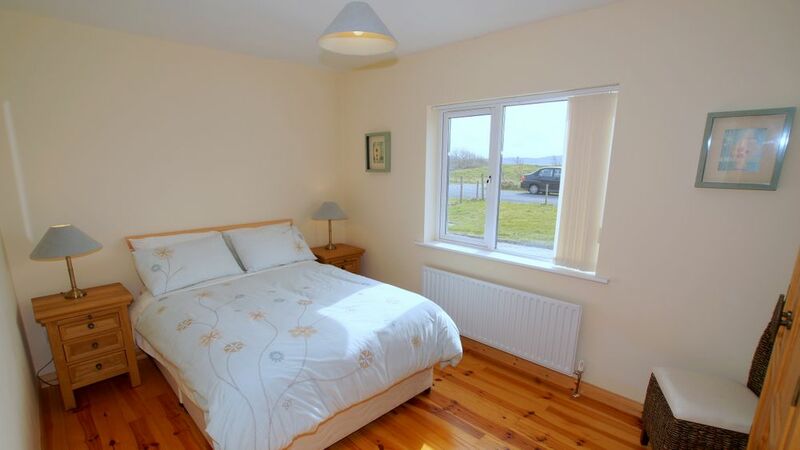 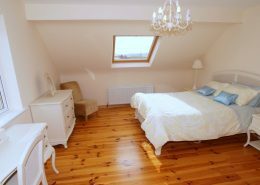 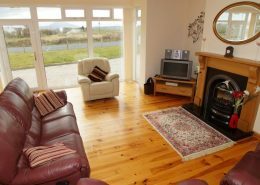 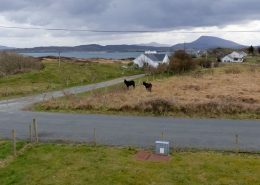 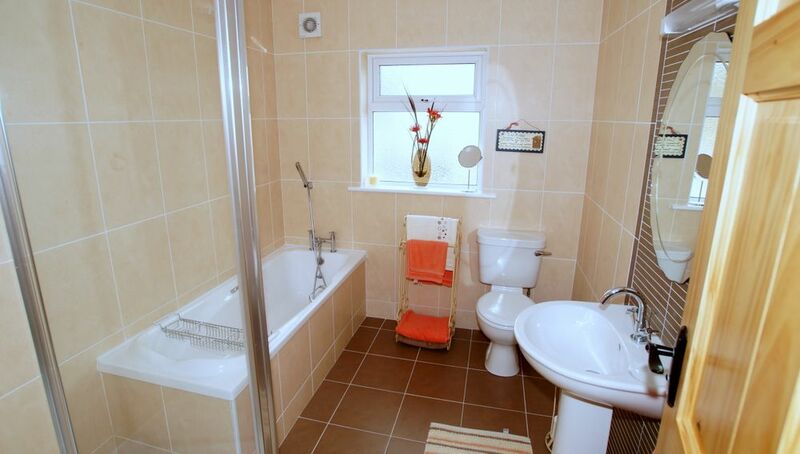 As the name suggests the holiday home enjoys views towards Muckish Mountain – the master bedroom enjoys panoramic views of the mountain and Sheephaven Bay.